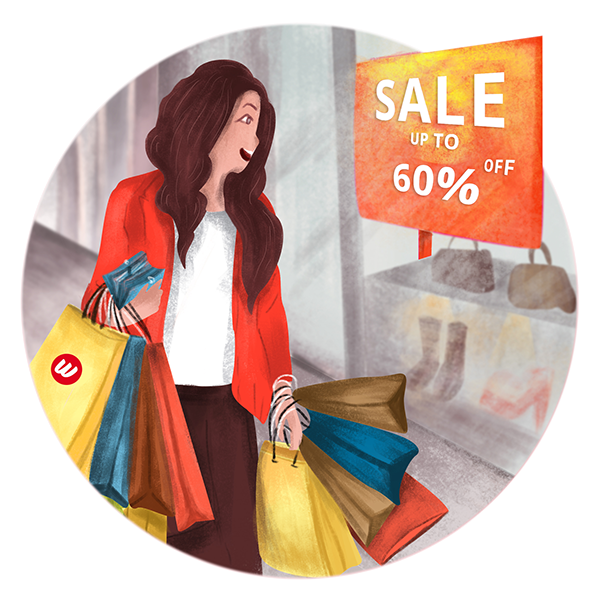 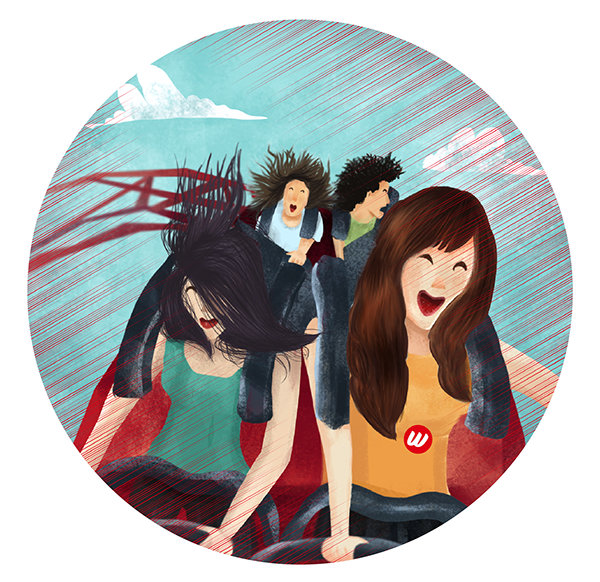 The Illustrations are made for Wooplr's Fashion campaign. 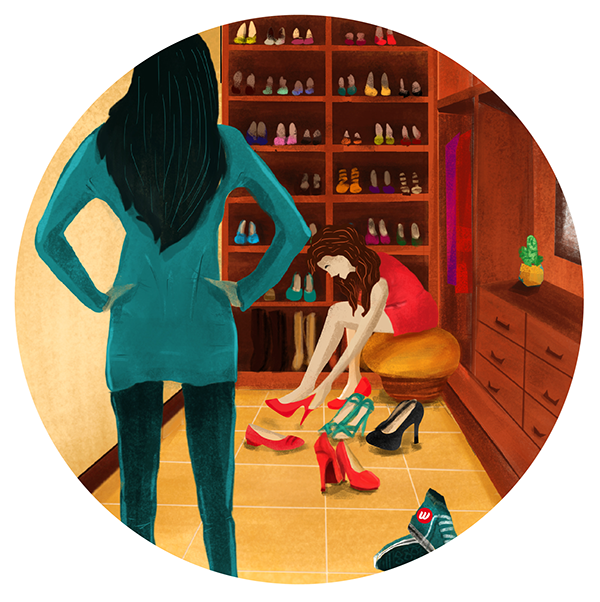 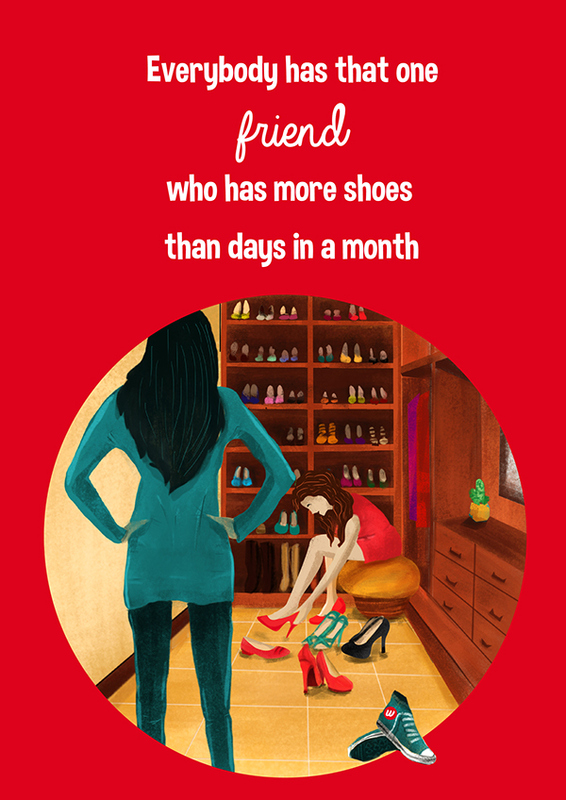 These Illustrations are part of the theme,'Everybody has that one Friend'. 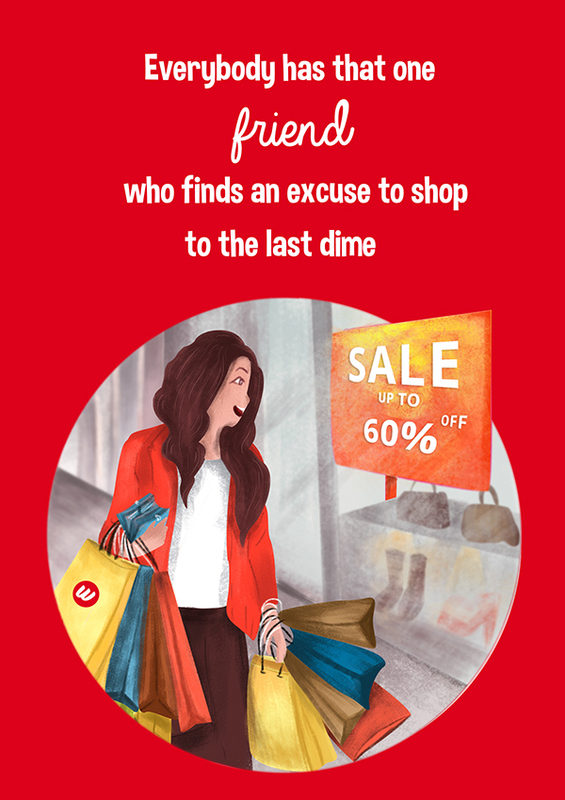 It is about everybody having that one friend who has good sense of Fashion and loves shopping. 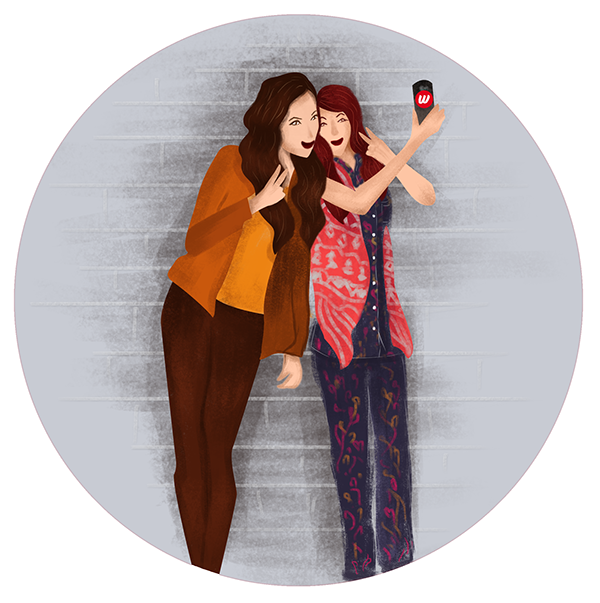 The Illustrations are made for Wooplr's Fashion campaign. 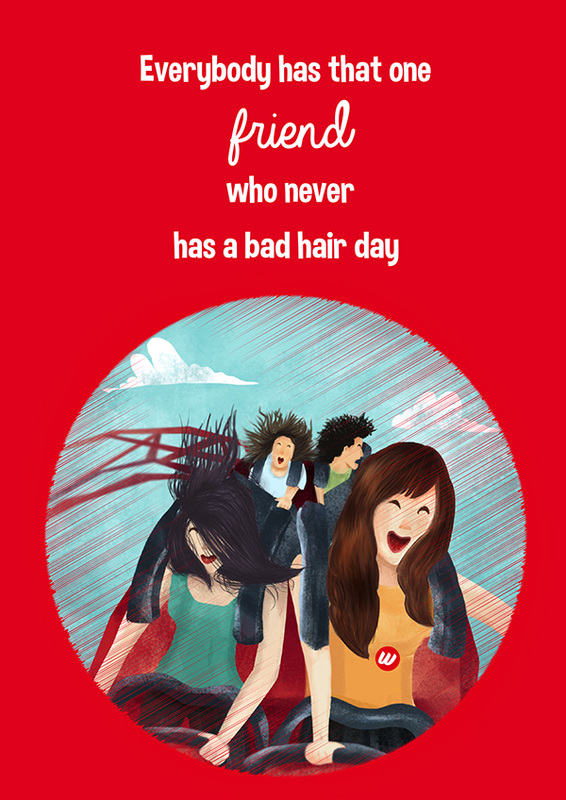 These Illustrations are part of ongoing series of the theme,'Everybody has that one Friend'. 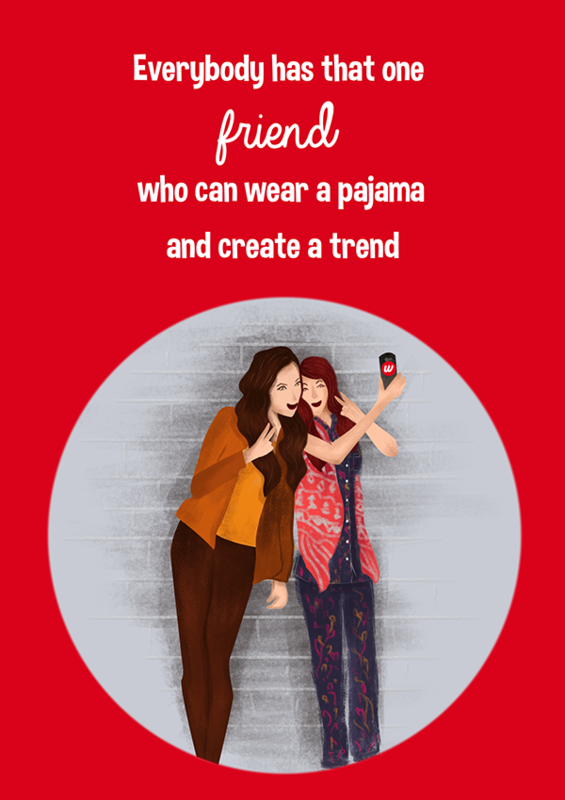 The concept of the Illustrations is about everybody having that one friend who has good sense of Fashion and loves shopping.